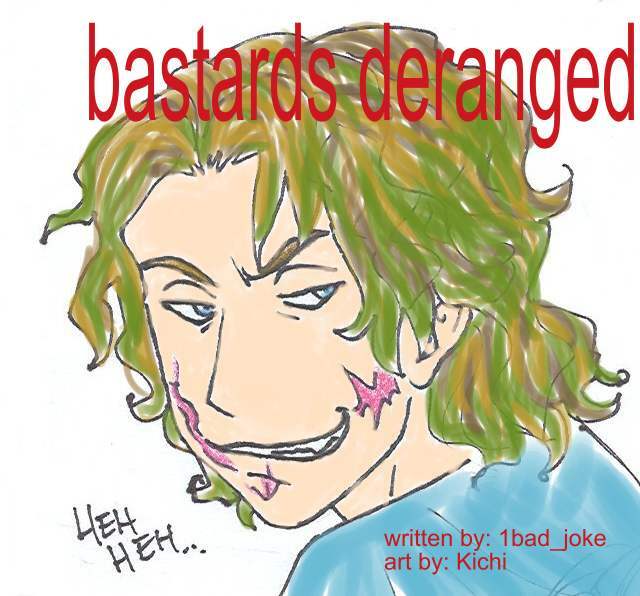 this is a few pages from a fanifc I love called Bastards Deranged by 1bad_joke. I found it on Live Journal. Joker gets Bruce Wayne unmasked and thrown into Arkham so he can have him all to himself, but unfortunatly for my most favorite clown, things don't go as planned.